Attention Investors, First Time Home-Buyers or Someone who needs a project. Handy Man's Dream. 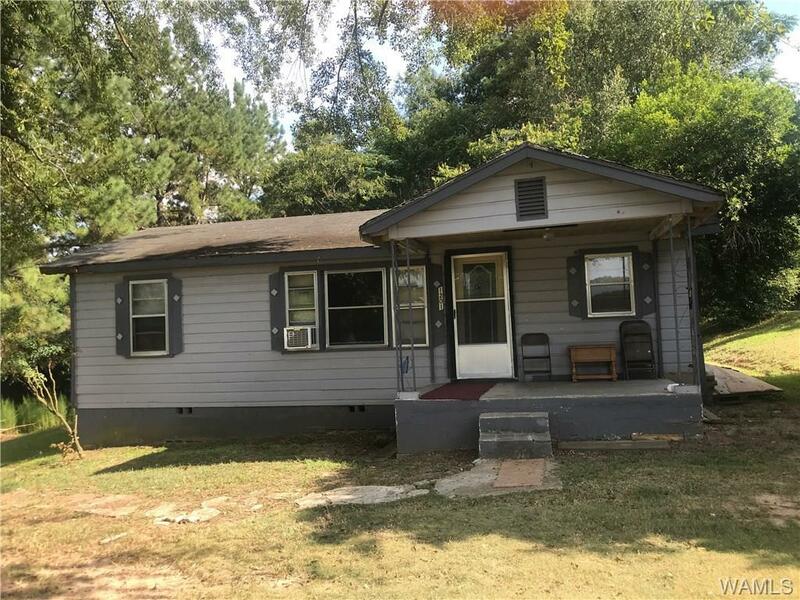 Fixer Upper-Great Location- Has Wonderful Potential. Septic Tank pumped 1 yr. ago. Listing provided courtesy of Vanessa Lockhart of Re/Max Premiere Group.